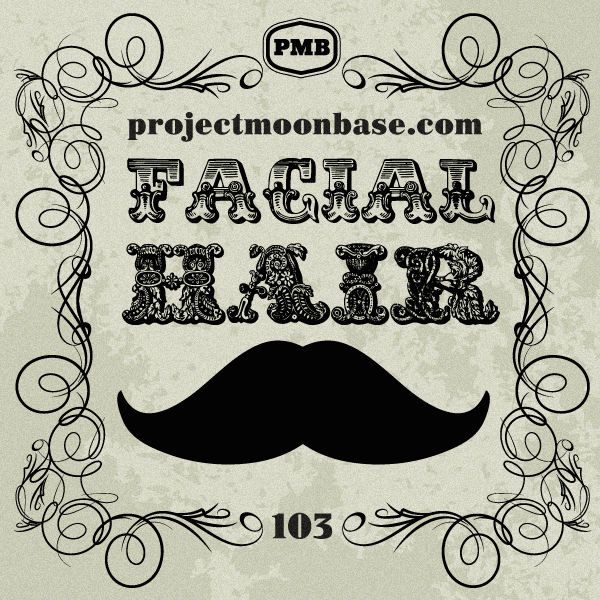 As this is the month of November what better than to join our fellow “Mo Bros” in celebration of all things facially hairy. Every track on the show this week has a moustachioed or beardy connotation. Thanks to Dr Woods for bringing The Beard’s latest single “Got Me A Beard” to our attention and to Kev Oyston and Chris Lambert for making Chris’ song “The Sound of My Moustache” available to us. This entry was posted in podcast and tagged Banda Cuisillos Musical, Bienvenido Granda, Broadcast and The Focus Group, Chris Lambert, Freddy Gardner, Nelson Eddy, Nucleus, Raymond Scott and His Orchestra, Sophie Madeleine, The Beards, Toby Turner. Bookmark the permalink.